As temperatures are dropping and sweaters are coming back out, it’s time to take a look at the fall festivals planned near you this season. We’ve gathered details about the High Country festivals that you won’t want to miss! Where? Located in Downtown North Wilkesboro from 8AM-5PM Rain or Shine. Cost? This arts and crafts festival is FREE! 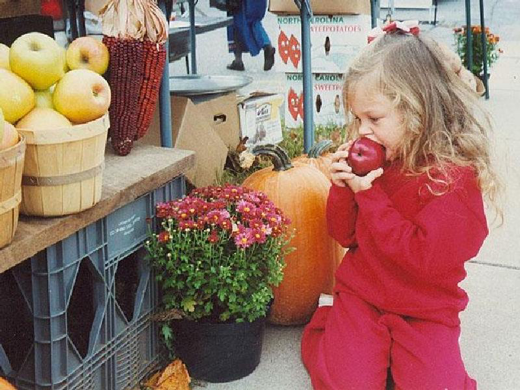 Orchards from all over the region select and display their best handpicked apples, apple cider, and dried apples for this event…and it doesn’t stop there! 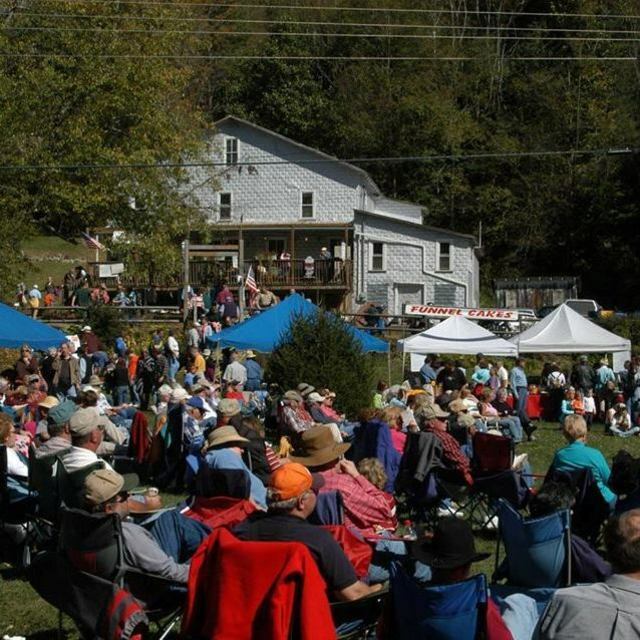 Enjoy local restaurant vendors, live music, square dancing, rope skippers, and even cloggers. For crafty participants, you’ll want to head over to booths with chair making, handmade soap, woodcarving, and quilting. To top it all off, over 100 nonprofits participate in this festival, making it one of Wilkes County’s largest fundraisers. If you appreciate art, then you should definitely check out this festival full breathtaking work. 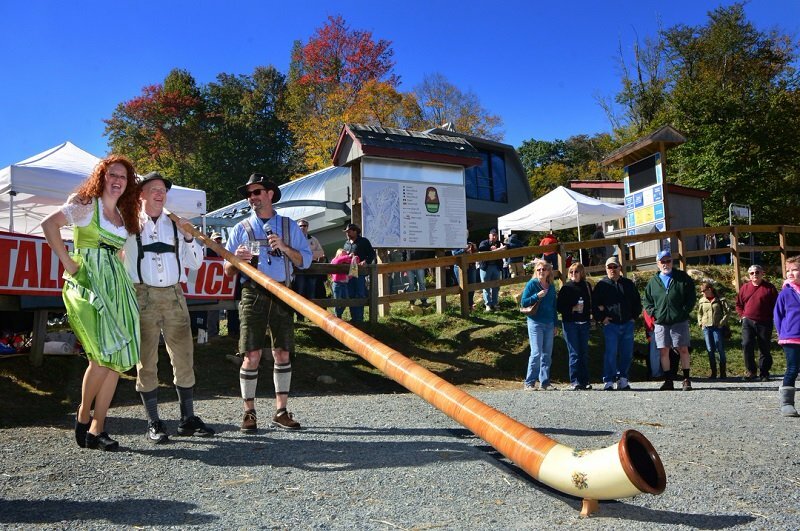 Blowing Rock has this event every month running from May all the way to the end of October. Check out a large variety of art priced as low as $5 to even high quality furniture priced up in the thousands. “This year was incredibly competitive, with more than 300 artists competing for only 97 booths at each show. We have a greater variety of media this year and many new faces coming to the shows over the course of the summer. Every show will offer many different items ~ both functional and beautiful ~ for customers.” said Loni Miller, Art in the Park Director. Jam sessions + traditional crafts + historical demonstrations + stories + kid friendly activities in a gorgeous wooded setting located at the Hickory Ridge Living History Museum. What more could you ask for? Southern Appalachian Historical Association Inc. will present this festival on Sunday the 7th of October this year. 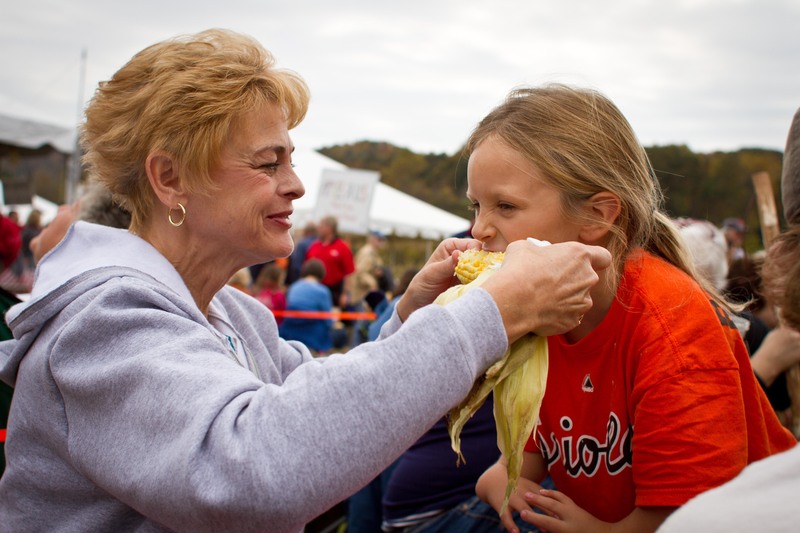 Learn the background of Appalachian traditions at this festival by watching demonstrations. They will show basket weaving, campfire cooking and spinning wool! When? Sat & Sun, October 13-14, 2018. 10am – 5pm. Calling all beer lovers! There will be plenty of Paulaner beer to go with the Bratwurst, Knockwurst, strudels, and soft pretzels that will be available at this festival. In addition to Bavarian meals, other festival cuisines such as funnel cakes and hamburgers will be offered as well. A variety of booths will be there to offer everything from jewelry and birdhouses to home décor and ironworks. Don’t miss out on the Bavarian Costume Contest either! Strut your stuff on the dance floor at 4pm Saturday in full Oktoberfest attire to participate. Register between noon and 3:45pm. Come out for some face painting, kid friendly activities, live music, storytelling, crafts, and more! If you get there early, hot coffee and cider will be ready for you. Then, continue to enjoy the festival by walking around to the different artisan vendors, river-themed scavenger hunts, and obstacle courses! Cost? Admission to this festival is $6 for adults, $4 for children ages 6-12, and free for children 5 and under. Purchase tickets ahead of time at http://www.woollyworm.com/ or at the gate on the day of the event. All proceeds are given back to community to enhance schools, children programs, and to promote Avery County tourism efforts. Listen to live music, watch excellent dance teams, and have fun on a few inflatable rides! This year will be the 41st Annual Woolly Worm Festival. Winning the infamous Woolly Worm race on Saturday grants you $1000 and will help determine the forecast of this winter. 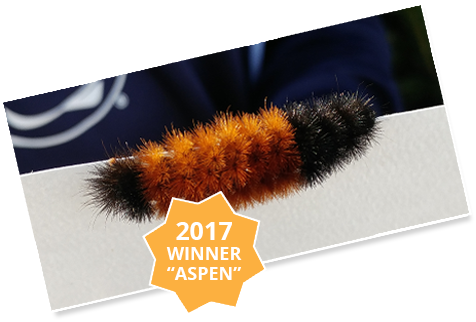 Check out last year’s winning worm, Aspen! When? Saturday, October 20, 2018. 9am - 4pm. Free admission to a day of great food, crafts, mountain music, and family activities! If you enjoy Brunswick Stew, hand made arts and crafts, bluegrass, storytelling, pumpkin carving, or just hanging out with alpacas, this is the event for you! Funds go towards community outreach, local ministries, and to those in crisis. This is the perfect festival for your kids. Halloween-themed crafts, a fun house, hay rides, and more will be there for you and the family to enjoy! If you’re planning a spooky costume for Halloween this year, consider entering the Costume Contest at this festival! Sign up to potentially win this contest at the Recreation Center by 6 pm (the march will begin at 7pm). Then, to end the spooky night, a Moonlight Scavenger hunt will begin after the contest. Kids between ages 6-13 should bring a team of 3, flashlights, and their best detective skills!